A disease emanating from a little town in Nigeria many years ago (1969) has over the decades become a very huge health issue. The disease was discovered when two missionary nurses died in Nigeria. Thus the virus is named after the town in Nigeria where the first cases occurred. It has been here a number of times, and suddenly it is here again with us in Nigeria. 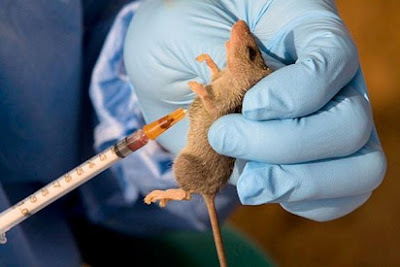 Lassa fever is an acute contagious viral disease of central western Africa, characterised by fever and inflammation and muscular pains and difficulty swallowing. It is very important therefore that you know what precautionary measures to take in order to stay safe and secure – you and your entire family, from the effects of the disease which is mainly contracted through coming in contact with infected rodents, etc. Following the recent outbreak, the federal government through the Ministry of Health has issued to the general public a Lassa fever Advisory. The release states that Lassa fever is a viral infection caused by the Lassa fever virus. The virus is primarily transmitted to humans via contact with excreta from rats. The disease occurs throughout the year, but more cases are recorded during the dry season, experts say. Nb: if you experience any of these symptoms, report immediately to the nearest health centre/hospital. The actions expected from a healthcare worker would be to test for malaria and other common causes of fever. If these tests are negative, Lassa fever should be considered. • Set traps for rats around the house to eliminate rats. • Carry out periodic fumigation of the surrounding. • Store food items in rat-proof and covered containers. • Cover all cooked food and water to prevent contamination by urine, faeces, saliva or blood of rats. • Wash fruits and vegetables with clean water before eating. • Avoid spreading food items along roadsides and open spaces to avoid rat infestation. 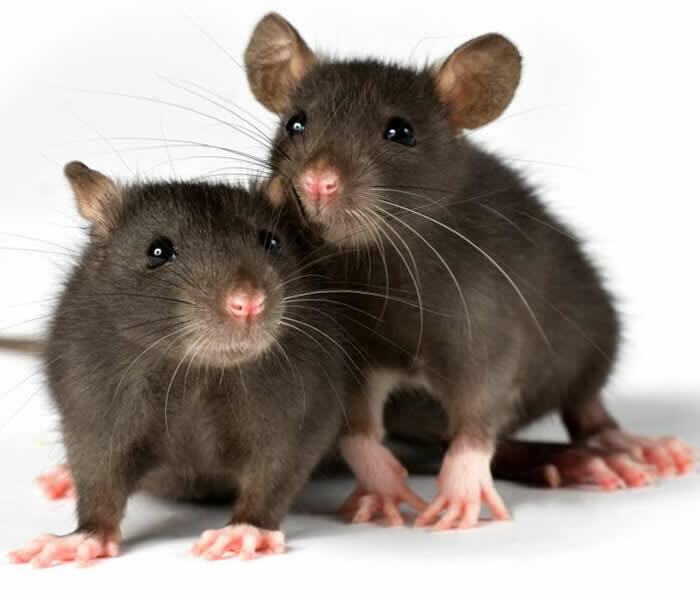 • When caring for loved ones who are suspected or confirmed to have Lassa fever, use gloves and protected gowns. • Patients who die from Lassa fever must have safe burial. This is important to prevent further transmission in the community.